If your house is starting to feel cramped or cluttered, it may be time to rent a storage unit. By renting a unit in a storage facility, you will clear up space in your home, while also ensuring that you are able to easily access your belongings. To get the most out of your storage unit rental, it is a great idea to work with a highly rated company offering self-storage units in Capitola . When you rent a unit at a reputable facility, you can rest assured that your belongings will remain secure after you place them in storage. 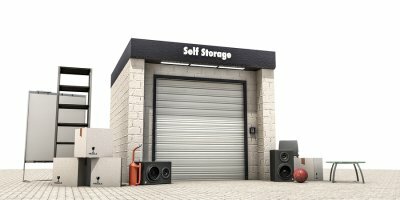 Continue reading for a brief overview at how self-storage works. The first step when you’re getting ready to move your belongings into self-storage is to determine your storage needs. For example, if you have a large number of bulky items that require storage, you will need to rent a spacious unit that is located on the ground level. If you only have a few items that need to be stored, you may be better off renting a smaller unit. After you have determined your storage needs, you will be ready to evaluate the facilities that are available to you. You may want to pay a visit to your local self-storage company to tour the amenities in person. Ideally, you should look for a quality self-storage facility that offers 24-hour access, full security, and climate control. Once you have found the right self-storage facility for your needs, it will be time to move your belongings into your unit. When you make the move into self-storage, you will be responsible for packing and moving your belongings on your own. To streamline your moving process, you may want to rent a moving van to transport all of your belongings to your new storage facility in one simple trip. 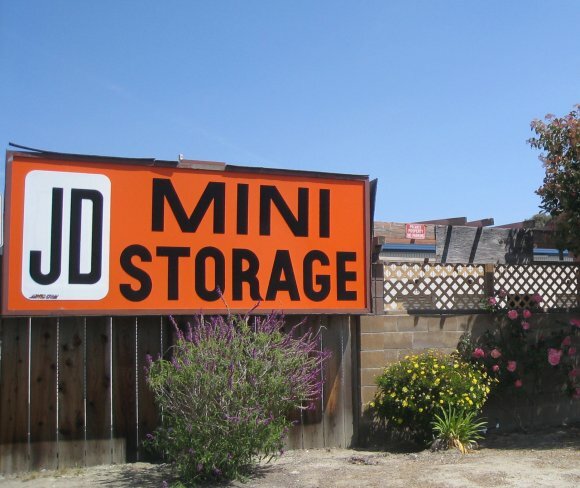 If you are seeking a high-quality storage unit in Capitola, look no further than JD Mini Storage . Our company has been in the self-storage business for more than three decades, and we are thrilled to provide our customers with the best storage units and services. There are many great reasons to rent a unit at our self-storage facility. All of our self-storage units are accessible on the ground floor, so you will have no problem loading and unloading your items into storage. In addition, our storage facility offers year-round access between the hours of 7:00 am and 7:00 pm. Our on-site managers will be there to answer all of your questions about your storage unit rental. Since we have no minimum length of stay, our units are also a great choice for those who are seeking short-term rentals. When you are in need of self-storage in the Capitola area, please do not hesitate to get in touch with our highly rated company. A self-storage facility is a great place to house your fragile or valuable items. Storage units provide the security and climate protection you need to ensure that your fragile items remain in perfect condition throughout the months and years. When you are preparing to move your belongings into a storage unit, it is highly important to make sure that your fragile items are properly packed. A self-storage facility in Capitola can provide you with tips and tricks for expertly packing all of your belongings. You can also find a few handy tips for storing your fragile items listed below. Artwork is a common item to place in storage . When you are storing fragile, framed works of art, it is essential to handle these items with the utmost care. To protect your artwork, you can wrap it in acid-free paper and bubble wrap. Once your artwork has been wrapped, be sure to store it upright, rather than flat on the ground. Typically, china and glassware are placed in boxes when they are stored. To avoid breaking these delicate items, you can use plenty of bubble wrap and newspaper during the packing process. 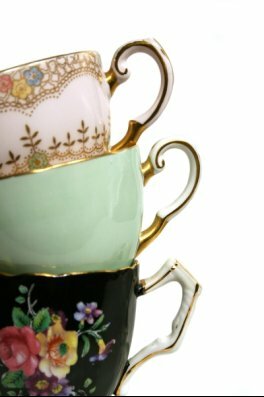 Before you place a piece of china in a box, make sure that is has been fully enveloped in a protective layer of paper and wrap. By wrapping items individually, you can help to make sure that they will not break while being moved and stored. When you are storing your household items, you may have fine linens that need to be placed in your storage unit. To prevent damage to your linens, it is a great idea to iron all of the pieces before you place them in boxes. Along with ironing, you may also want to wrap cloth items in plastic wrap, which will create a layer of protection against mold and mildew.